In 1915 the Ministry of Munitions was created to oversee and increase production of armaments for the war. Many businessmen were recruited to run the new ministry, yet production was brought under greater state control than ever before. Did the way the Ministry was staffed benefit the private firms and increase their profits? This became a major scandal in the press, whipped up by the press baron Northcliffe. When the war began the supply of munitions had become the responsibility of the Armaments Output Department, part of the War Office.2 In August 1914 the state-owned ordnance factories were providing the Army with about a third of its weapons and there were just 16 firms tendering for War Office munitions contracts. 3 Existing machinery to produce rifles, machine-guns and heavy artillery was inadequate. Part of the problem was that the War Office only procured munitions only from established firms, who competed with each other, promising to deliver more than they could produce. Nearly one hundred categories of materials were brought under the control of the Ministry of Munitions, not only iron and steel, but also less obvious necessities such as plaster slabs, gas masks, and boxes.2 Ultimately, the Ministry assumed responsibility for all necessary supplies, controlling the distribution of raw material to non-munition as well as munition trades, and thereby bringing all industries involved both directly and indirectly in the production of munitions under its control. Following the establishment of the Ministry of Munitions new national munitions factories started to be created across the country. The Defense of the Realm Act (DORA), as amended in March 1915, enabled the government to requisition land or to take over and use any factory or workshop. At the end of December 1915, there were 73 new sites and by the end of the war there were over 218 new or adapted factories in operation covering a wide range of munitions and other products used in the manufacture of munitions. These included National Shell Factories (for light shells) and National Projectile Factories (for heavy shells), HM Explosives Factories, Chemical Warfare Factories and National Filling Factories. To run the shell factories, local Munitions committees were set up across the country representing the smaller engineering firms, many of which had acted as sub-contractors to the armament companies. They set up the National Shell Factories using existing buildings such as railway workshops, textile mills and tramway depots. In Swansea, for example, a National Shell Factory was set up in an existing engineering works. 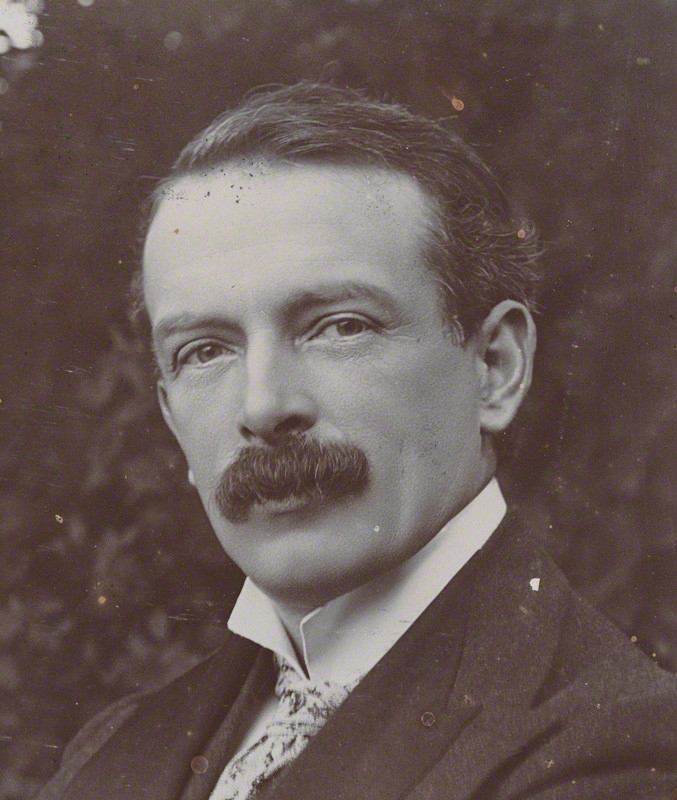 David Lloyd George described the Ministry as ‘from first to last a business man organisation’. 1 He believed that business skills rather than civil service training were required to increase the production of arms. While the private sector were not pleased by the high degree of state intervention, this was perhaps mitigated by the recruitment of prominent businessmen to run and advise the new Ministry. In this way, although the state was displacing the market it was not necessarily displacing business. 2 There is clear evidence that senior members of certain industries (arms, steel, coal and mining generally, railways, transport, and chemical industries) were recruited by the Ministry into senior and advisory positions where they could have influence over decisions relating to contracts to certain companies, prices of certain goods and commodities, priorities associated with certain types of production and so on. People from the business community, some of whom were recruited as volunteers (entirely unpaid), some of whom were given subsistence allowances, and some of whom were salaried. This combination of different backgrounds, cultures and remuneration structures amongst the Ministry’s staff led to compartmentalization, bad communication, duplication and lack of control over costs. When Girouard was appointed to the post of Director of General Munitions Supply he was in a good position to influence the supply of munitions and arms supplies to the benefit of his company, Armstrong. However, the overall scarcity of munitions and their essential components made it difficult for him, as all kinds of non-specialist manufacturers began to produce munitions and munitions components. He may not have lasted long in the job, but he returned immediately to his position at Armstrong. Girouard’s short time at the Ministry certainly raises questions about conflicts of interest amongst Ministry staff recruited from the private sector. For instance, he was keen to get people he knew jobs in the Ministry for ‘princely salaries’. One such was Glynn Hamilton West, another Armstrong employee, who unlike Girouard remained at the Ministry until January 1918. In Sir W. Charles Wright we find another connection between the Ministry of Munitions and industry. Here, the connection is with the steel industry, one of the critical suppliers of the arms industry at the time. Sir W. Charles Wright was the son of John Roper Wright who was a partner in Wright, Butler & Co, a Midlands based firm of steel makers. The company acquired (together with Baldwins Ltd. and the Gloucester Railway Carriage & Wagon Co Ltd.) a steelworks in Port Talbot. W. Charles Wright was appointed manager of the Port Talbot works and became a mover and shaker in the South Wales steel industry. 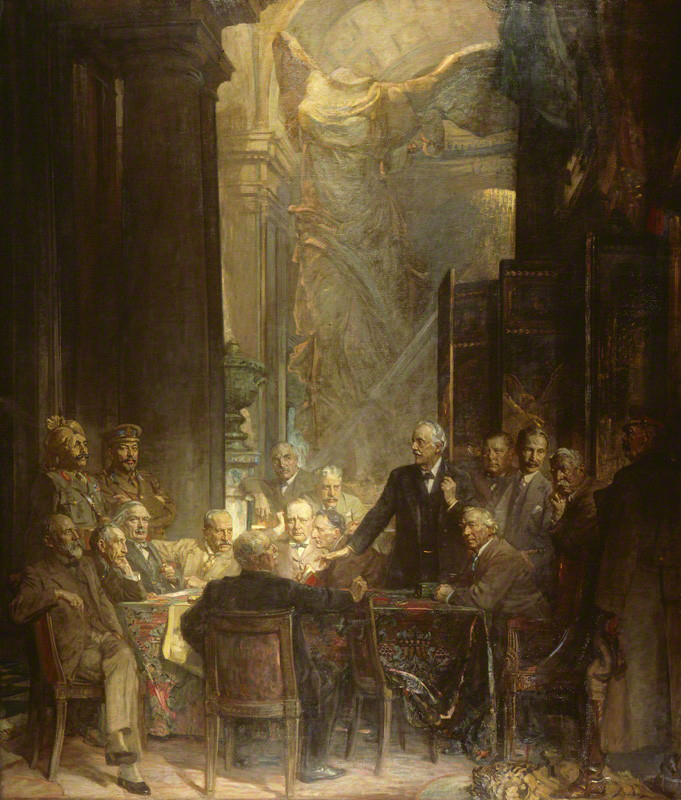 He was brought into the Ministry of Munitions, possibly by Lloyd George himself, to supervise the supply and distribution of steel in June 1915 and remained in that position until February 1916. Along with two other people also associated with the steel industry (Sir Leonard Llewellyn and W. T. MacLellan) he was responsible, among other things, for fixing the price of sheet steel. Despite this clear evidence of price manipulation and conflict of interest, after a period of absence from the Ministry Wright was rehired in January 1917 as a deputy director. As such he was virtually the South Wales agent for steel control. Later the same year he became Controller of Iron and Steel Production and chairman of the Committee on Home Iron Ore Supply. Baldwin’s, who had been a part owner in the Port Talbot site took over full control of it in 1915 and was able to expand the works (both in terms of size and technology) with financial assistance from the Ministry. In November 1917 the Herald of Wales reported that Baldwin’s profits were amply enough to pay a second dividend that year to shareholders plus a tax free bonus. 2 Whether these short term profits would continue after the war, when the economic situation was less favourable remained to be seen, but what is certain is that companies such as Baldwin’s were able to improve their plant during the war, with the bill being paid by the public purse. In 2007, faced with the decision of whether to purchase aircraft carriers for the armed forces, then Prime Minister Gordon Brown gave the go-ahead for two. Much of the construction has taken place at Rosyth, which borders Gordon Brown’s constituency. This has been criticised as a waste of public money, with no clear plan for their use and satirised by ‘Bird and Fortune’ in 2008.